If you’d asked midfield hardman Graeme Souness in the 1980s if he’d wear a base layer on a matchday then you’d probably get an unpublishable response. Nowadays, the base layer has become an essential part of a footballer’s kit in the modern-day game. When blizzards strike like they have in recent weeks, an additional layer will provide you with that extra bit of protection from the cold. But a base layer can be just as vital in the summer months, as they’re designed to shift sweat away from your body to help keep you dry, comfortable and chill free. Whether you’re playing Sunday League or Premier League, a ‘second skin’ could help you gain that all important advantage over your opponent. But with so many out there which is the best option for you? 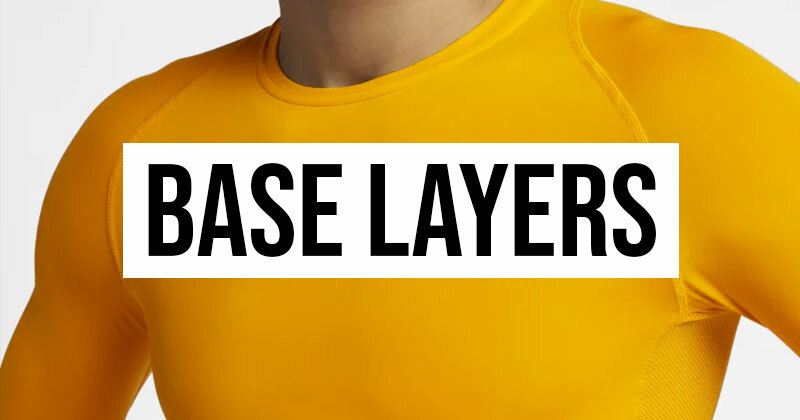 After a thorough investigation, here’s our selection of the top base layers currently on the market for men and women footballers across the UK. 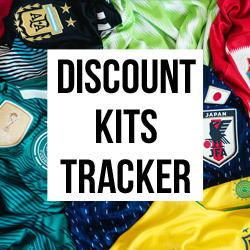 One of the first brands to roll off the tongue, Nike have established themselves as a world leader when it comes to all kinds of football equipment. 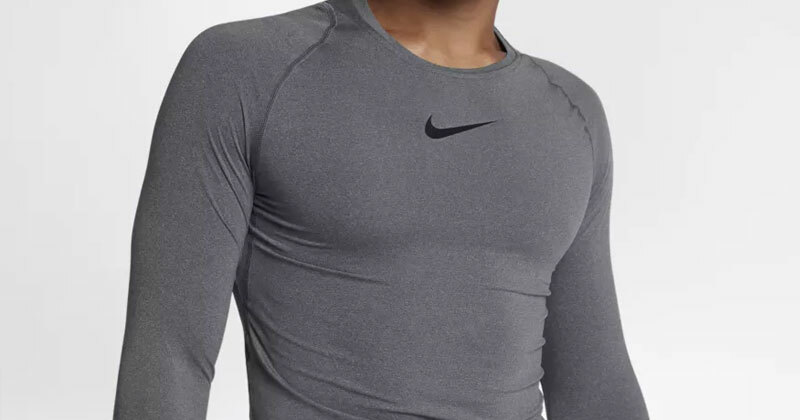 The Nike Pro Top is lightweight and made from Nike’s Dri-FIT material to keep sweat from the body. Furthermore, breathability is enhanced through large mesh panels under the armpits and a special mesh zone on the back to ensure airflow. Although tight-fitting it hugs rather than clenches the body to give support. Do be aware it has been advertised as a compression top which, according to user reviews, is not entirely accurate as there is still some room for manoeuvre. Made from 92% polyester and 8% elastane, it is available with long and short sleeves. There is also a slightly cheaper training version available which boasts many of the above features. As you may have guessed from their brand name, SKINS market themselves as the leading experts when it comes to sports compression clothing. The DNAmic Force, which is designed to protect your upper body and power your performance in the heat of battle, certainly delivers when it comes to quality. Gradient Compression applies light support to your arms, back and core, while strategic mesh ventilation and a minimal seam design keeps you cool and comfortable during training and matchdays. Reviews do say it’s tighter on the arms than the core so you really must take your build into consideration before purchasing. Available in various colours from red to white, there’s also a thermal version, with a higher neckline, designed especially for the winter months. 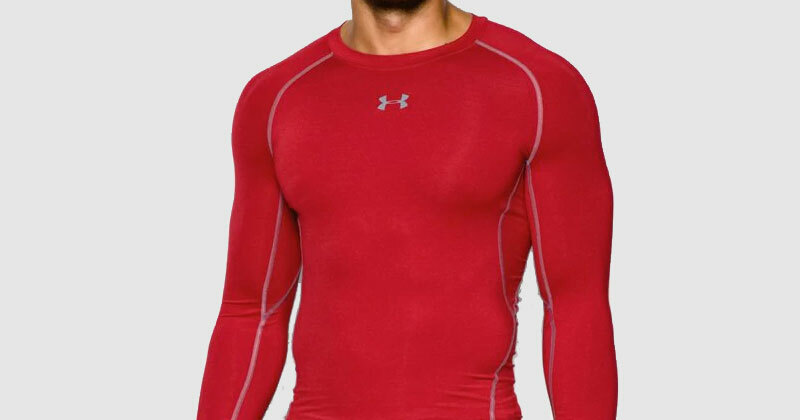 The self-proclaimed originators of performance apparel, a look of baselayers wouldn’t quite be the same without the presence of Under Armour. Their product – the HeatGear ARMOUR – is ultra-tight, offering a true second-skin feel. Made from innovative HeatGear fabric, it’s so comfortable that it could be worn all day. 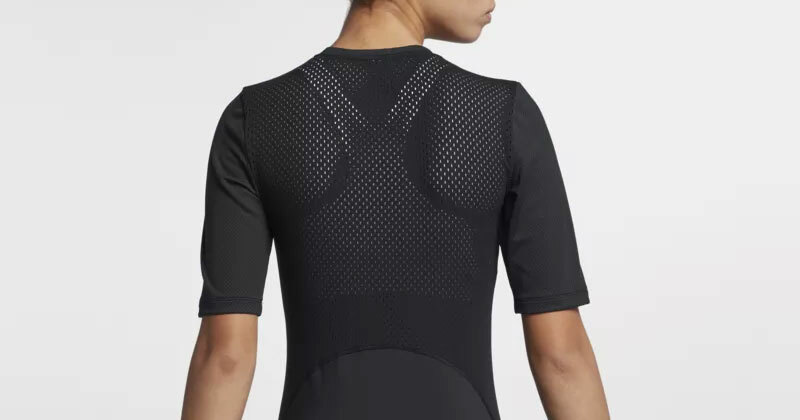 It has stretch-mesh underarm panels which deliver strategic ventilation, while special Moisture Transport System, mostly apparent on the back-neck mesh panel, wicks sweat and dries fast. Other features include UPF 30+ which protects your skin from the sun, 4-way stretch fabrication allowing greater mobility and anti-odour technology. Made from 84% Polyester and 16% Elastane, consumers state it can come up a size smaller than their usual. 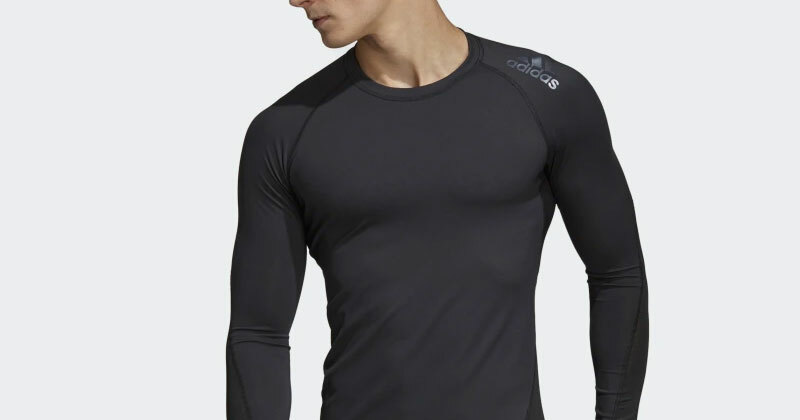 Nike’s biggest competitor in the football market, Adidas also offer a top-class base layer in the shape of the Adidas Alphaskin. The Alphaskin Sport Tee is a base layer with a difference. 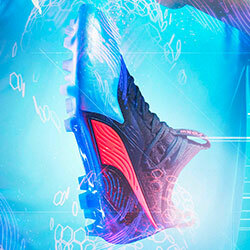 Its pre-shaped construction is cleverly designed to match the body's on-pitch movements. Made using 78% polyester and 22% elastane mesh, the quick-drying fabric is breathable, while its built in ClimaCool technology and UV protection keeps the sun from beating you on those hot summer days. Purchasable in Black or Grey Six colourways, it’s as light and supportive as all base layers should be. 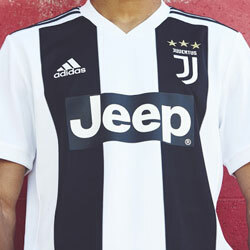 Available for both men and women in long, short sleeves or a tank top, this is the best of the Adidas Alphaskin range when it comes to football. Reviews say this product has a better fit for those with a bigger, muscular build. Unlike the men’s Nike Pro base layer, the Nike Training Pro Hypercool for women offers a slim, rather than skinny-fit allowing you to feel more comfortable and agile on matchday. Nike Pro HyperCool technology provides targeted ventilation, while strategically placed mesh will keep you cool and dry even in the most intense moments. There are a few variations in the women’s Nike Pro Hypercool range with different sleeve lengths and styles available. 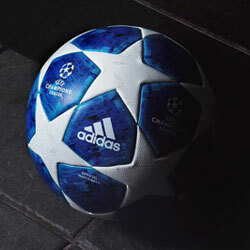 But this version, made from 84% polyester and 16% elastane, is the one to to have in your kitbag. Reviews say that even though it’s a slim rather than compression item, you may still have to consider going up a size. Another product from the compression clothing experts, SKINS’ most suitable women’s offering comes in the shape of the A200. Designed to be worn across various contact and non-contact sports, its scientifically proven engineered gradient compression improves circulation. This helps in getting fresh oxygen to your muscles to assist during training and recovery. Underarm mesh creates additional ventilation and a silicone hem gripper stops the top from riding up. An item that tries to offer the buyer both style and substance, the A200’s seams are tailored to create a leaner silhouette. SKINS’ UV protection means you can train as hard in the heat knowing you’ll be protected from the sun. Made from 76% Polyamide and 24% Elastane, the A200 is available in long, short sleeves or a tank top. We end with the least recognisable brand on the list but Oslo-born Odlo have specialised in producing training wear to combat the elements since the 1940s. 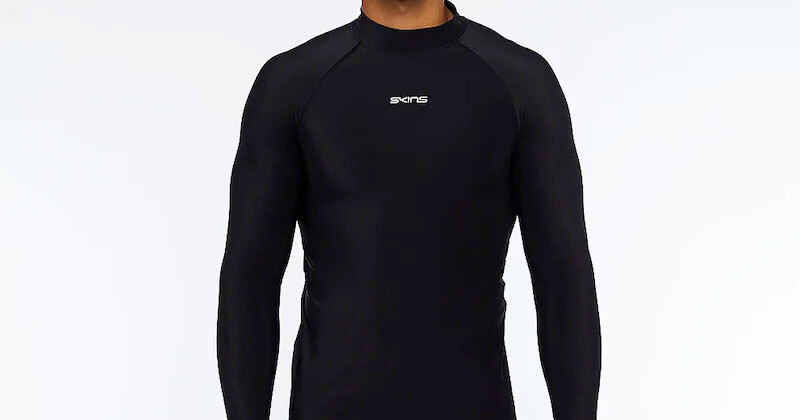 Although many of their products are aimed at adventure sports, the ACTIVE ORIGINALS baselayer would be just as at home on a football pitch. 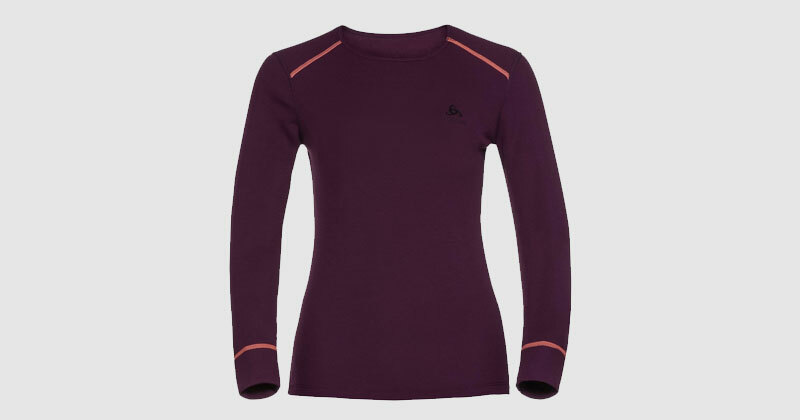 Odlo’s WARM and EFFECT technology keeps the body at the temperature it needs to perform and the baselayer odour-free. A first fast-drying, moisture-wicking polyester layer is backed up by an inner lining to improve insulation and breathability. An extended hemline at the back keeps the cold out and flat-stitched seams means the item doesn’t chafe. Made from 100% polyester, the ACTIVE ORIGINALS is available in various colours from Mega Rose to Turkish Tile. Please be aware that this item is purely a baselayer for the winter fixtures and will be too hot for pre-season training or summer matches. As you can see there’s a wide range of base layers available on the market right now with many able to be worn across various sports. But after our extensive investigation, we feel you’ll be hard pushed to find better than the above when it comes to kitting you out for football. So, what are you waiting for? Bag your perfect base layer now. 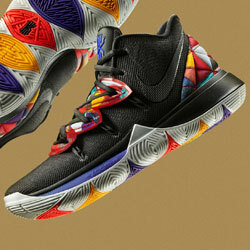 It might give you that extra edge you need to help your team pick up that all important victory.